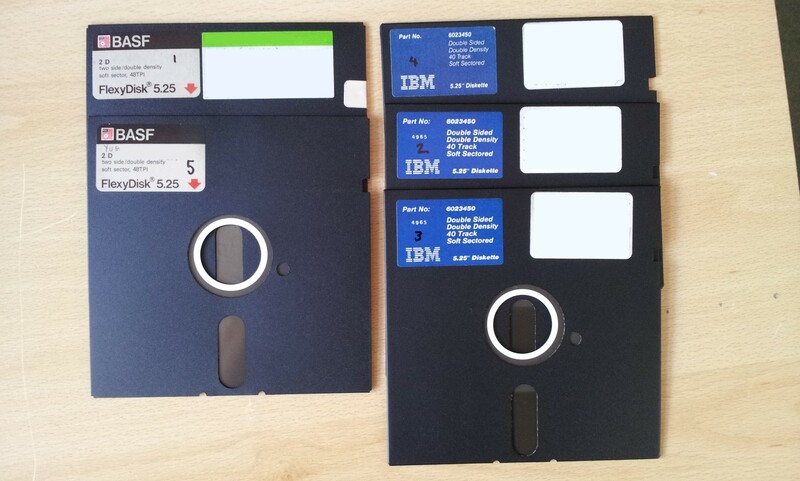 If you need a Transfer 5.25 inch Floppy Disks for upload to CD or Dropbox service, then contact our friendly company. There were 45x Floppy Disks - no longer have 5.25 drive. The files were made in Lotus Symphony ( WR1 WR2 file extension) and Lotus 1-2-3 (for DOS) WKS files. Needed to also convert the .WKS and .WR1 .WR2 to open in Microsoft Excel Office. The old 5.25 floppy disks had encrypted files in an obsolete format. Apex not only recovered all of the data from the disks, but managed to decrypt the files with 100% success. Would highly recommend - it was very nice working with you.